Regular cleaning of conservatories reduces the need for maintenance and repair. 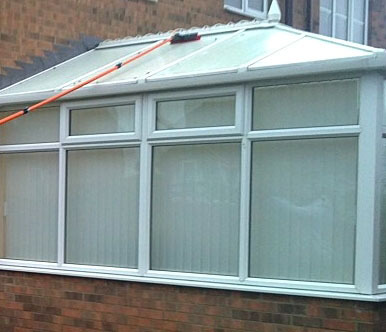 We provide both one off and regular conservatory roof cleaning depending on your requirements to fit to a schedule that suits you. We use the latest technology in conservatory roof cleaning, a water fed pole System, which allows us to clean any size or shape of conservatory roof to a perfect streak free finish. 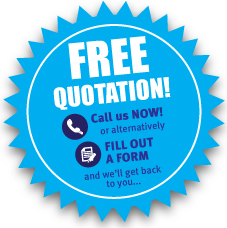 For more information on this service please give us a call.